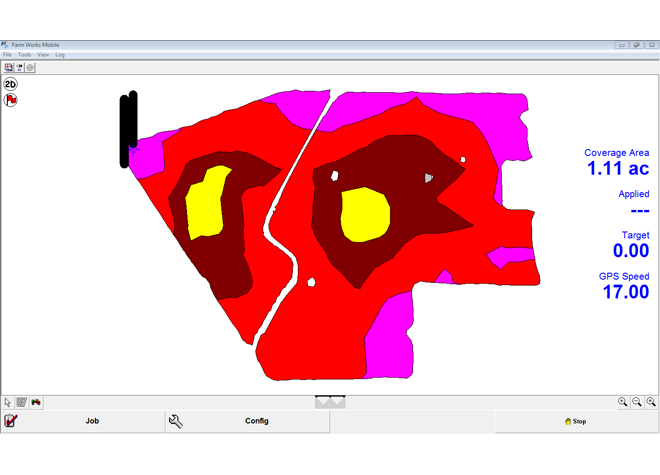 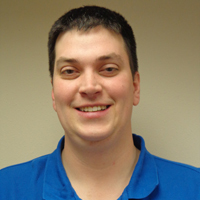 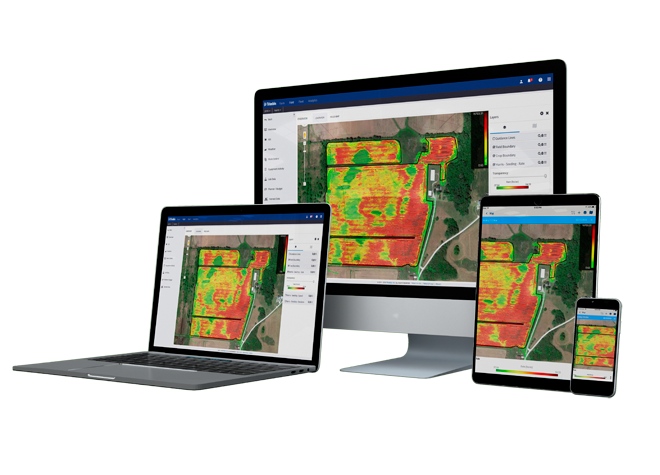 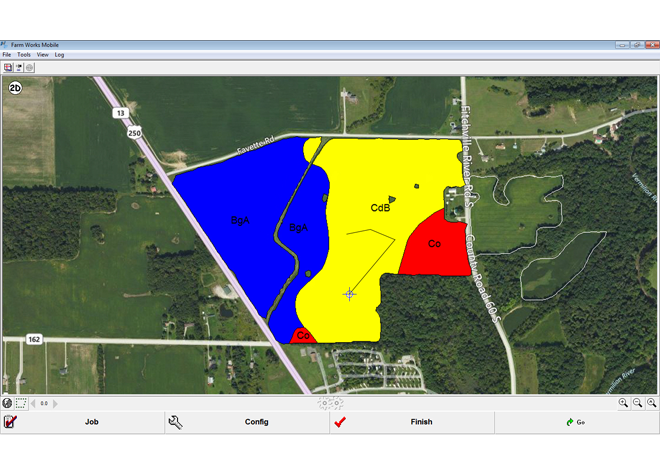 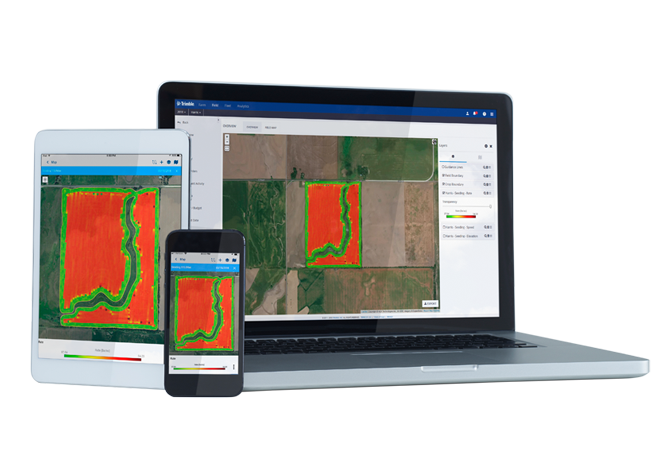 Farm Works™ Mobile software allows you to collect crop scouting and soil sampling information from the field and sync this data with your desktop software program so you can make critical decisions about your farming operation in real time. 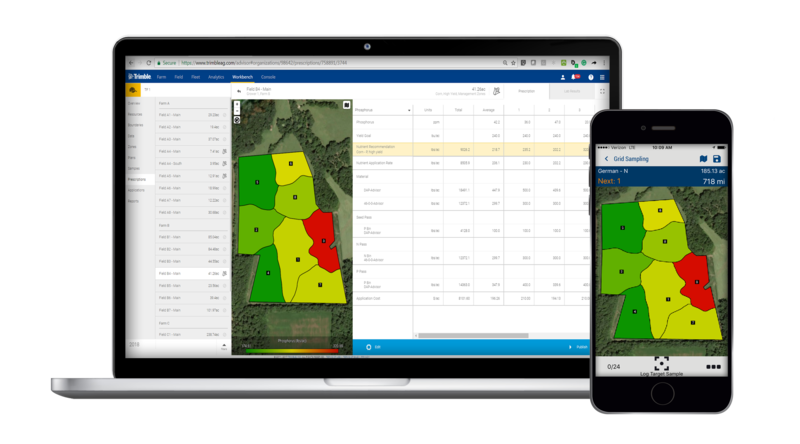 Farm Works Mobile is designed for both farmers and service providers, and installs on any field computer with Windows Mobile®, Windows® XP or higher. 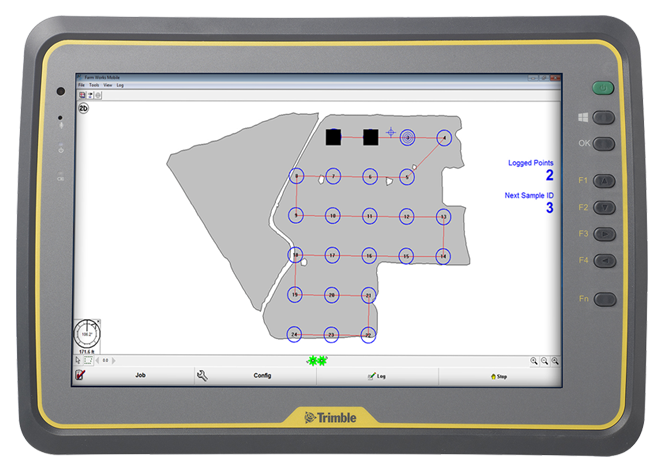 Trimble offers a wide range of rugged computers, please visit Mobile Computing Solutions for more information.